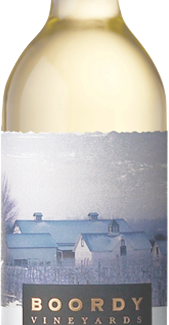 An approachable cabernet sauvignon with soft tannins and aromas of cedar, tobacco, briar fruits and plum. 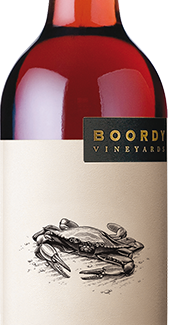 Boordy coined the term “Petit Cab” to distinguish this wine for its approachable nature, soft tannin structure, and appealing fruit aromas. Petit Cab will stand the test of time in your cellar quite admirably, but the less patient among us will discover that it is delicious at a young age.